First edition. Octavo. 338 pp; 45 illustrations in aquatone from photographs by John J. Floherty; index. Illustrated endpapers. 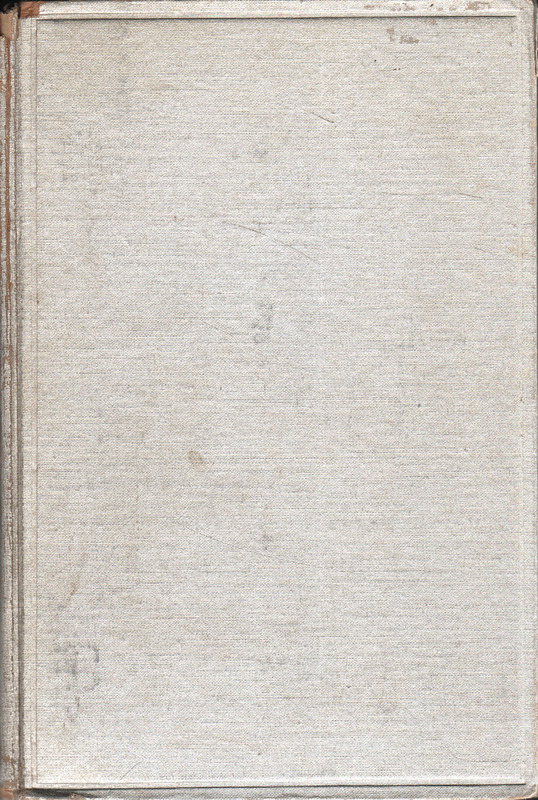 Silver cloth with black-lettered spine, lacks scarce jacket. VG, a clean, unmarked copy, front hinge starting to crack; spine ends with small loss, bottom boards rubbed through near spine, corner tips bumped. A photographic tour of the Big Apple during the 1930s, with images of a number of important buildings and landmarks, such as the Empire State Building and Wall Street.